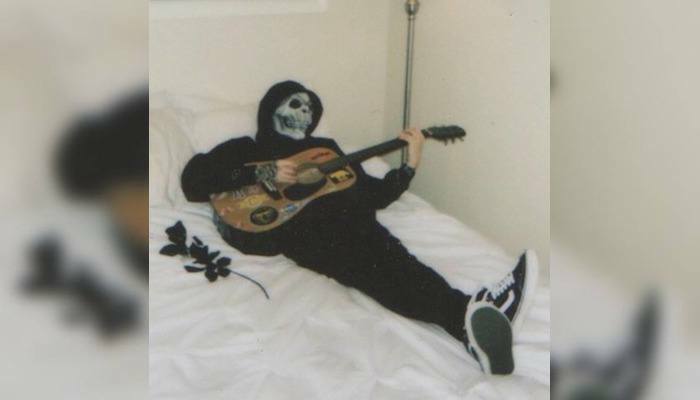 nothing, nowhere drops powerful music video for "Dread"
nothing, nowhere. has shared a heavy new music video for his song, "Dread." This past September, nothing, nowhere. released a surprise new single called “Dread,” and today, the rapper has released a music video for the track. You can purchase your copy of nothing, nowhere.’s latest single “Dread,” here. nothing, nowhere. recently announced that he will be hitting the road later this year for a slew of North American headlining tour dates. The news of the forthcoming string of shows marks the first tour he’s been on since he canceled his summer tour last July to seek treatment for his mental health issues. Joining nothing, nowhere. on the upcoming run is Wicca Phase Springs Eternal, Smrtdeath and St. Panther.